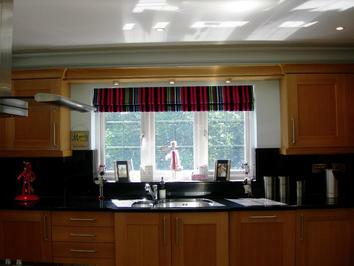 Our Roman blinds are hand-made at our premises in Bushey Heath and we use best quality mechanisms to ensure smooth operation and with no unsightly cords to tie-up. 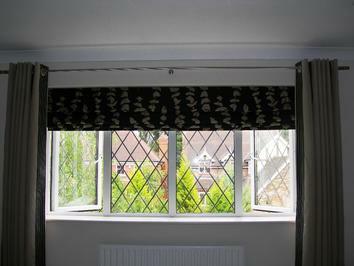 We can line our Roman blinds with black-out lining if so required and all fabrics will be colour co-ordinated with the pelmet. 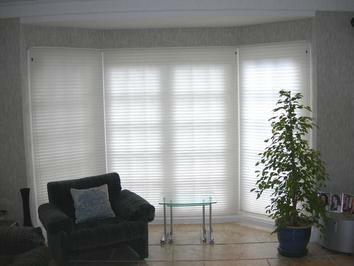 We are Hertfordshire’s ‘Inspirational Dealer’ for Luxaflex blinds, shutters and window shadings. 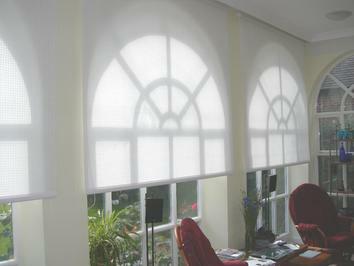 Luxaflex are the world’s largest blind and window treatment manufacturer and we carry their entire range of books and brochures. 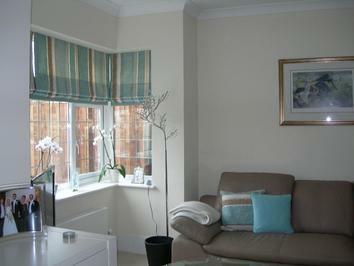 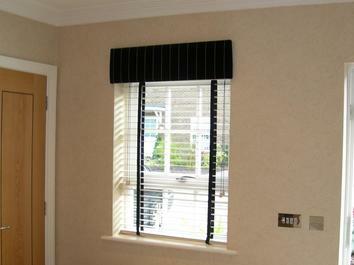 We also supply and fit many other leading manufacturers’ blinds; meeting all tastes and price ranges. 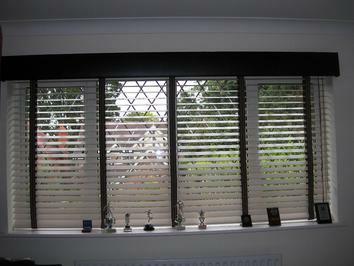 All our blinds are fitted with child safety cleats to meet all the latest child safety recommendations. 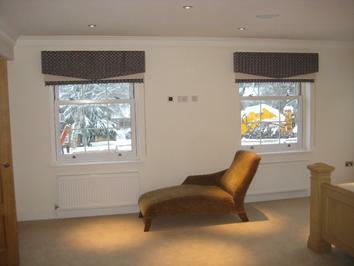 We also supply and fit motorised blinds and shading systems which can be controlled by hand-held remote control, building management systems, ‘Lutron’,’Crestron’ or simply via an iPad. 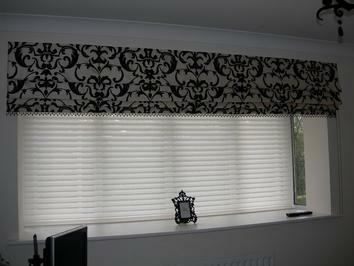 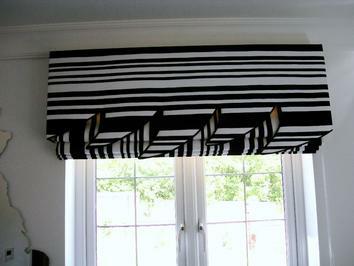 All our roman blinds are hand made in our Bushey showroom. 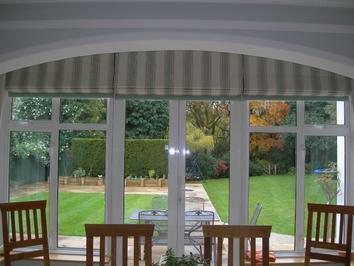 We supply and fit roller, venetian, vertical, pleated and silhouette blinds from all the world's leading blind manufacturers for any of your windows including specialist blinds for conservatories. 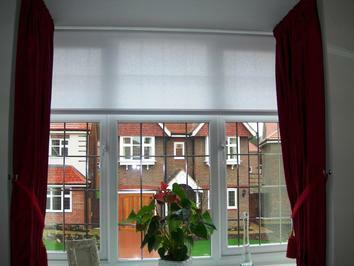 We can motorise your blinds complete with full infra-red and radio remote control.